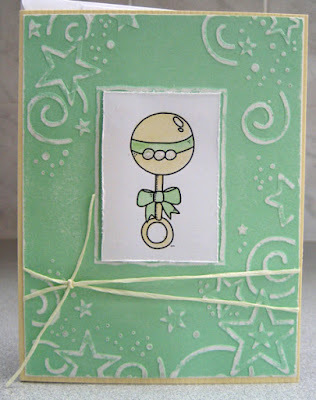 I love having card kits on hand because it makes getting a card done a breeze! 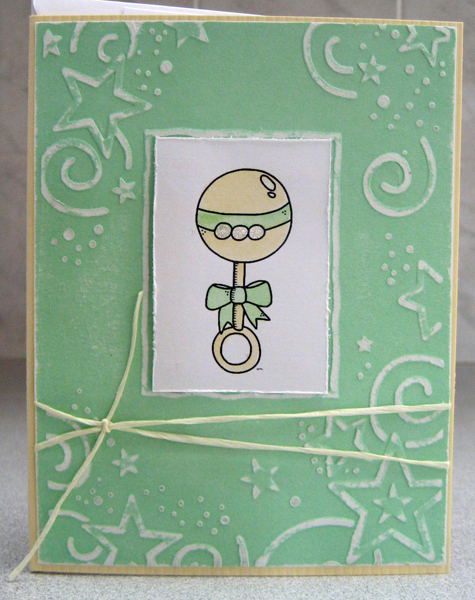 This card kit was part of my May class. The green white core cardstock was embossed with a star embossing folder and sanded to reveal the inner core. 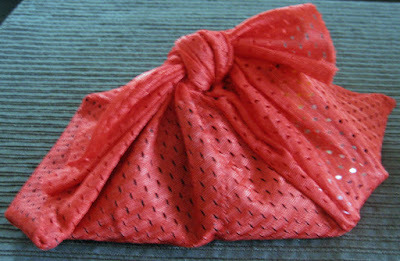 It was wrapped with light yellow raffia and tied. This layer was then adhered to a light yellow card front. The rattle image (cre8tive hands) is a digital image that was laser printed and trimmed to size. I watercoloured it, distressed its edges and then mounted it to the background using 3D foam tape. I love the soft look of these colours and the sanding provides a soft texture as well which are all great components for a baby card! !